I began running in March of 2015 thanks to my best friend who mentioned doing a 5 mile race with her. She got me hooked ever since. I started my "training" on the dreaded treadmill. 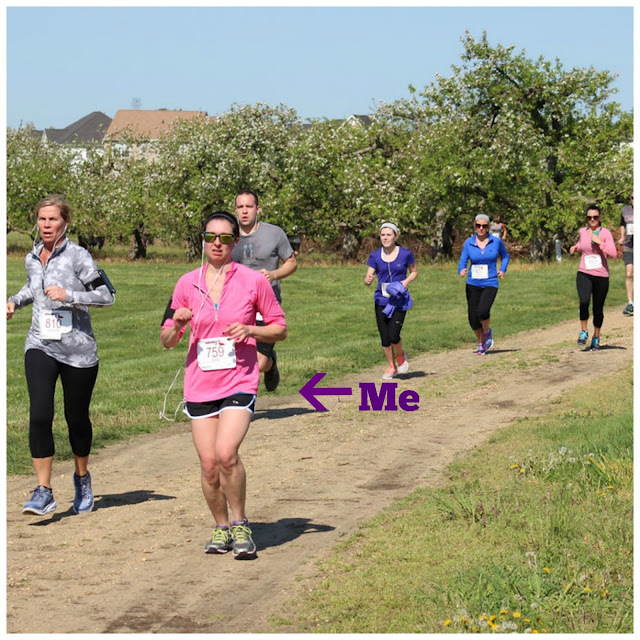 I put training in quotations because I think I did the couch 2 5k for two weeks and then abruptly ended it. Don't get me wrong, I liked the program, I just get bored fairly quickly. So I started updating my playlist with some killer tunes and decided to keep going as far or has hard as I wanted needed to stop. It's all a blur to me at this point. At first, running for three minutes felt awful and was not fun. Then going for about five minutes was even more horrendous, especially without stopping. It all felt like eternity. In good time, one day I ran a 3.26 miler outside, stopping once briefly. I felt so proud of myself. It only literally all took off from there. Half Marathon: (2017) 2:19 (this race unfortunately didn't go as planned due to many factors, but I finished)!